The celebrations of our anniversary start in April with Beauty Lovers Day, our International Day of Beauty, inspired by a very special date in our hometown, Barcelona. Saint George’s Day is a commemoration of love, culture and legends, when books and roses are given to loved ones to show affection and care. That’s why we chose this festivity to be the framework of our International Day of Beauty celebration. The perfect occasion to commemorate our love of skincare and beauty and thank all our clients and friends for their trust and support. 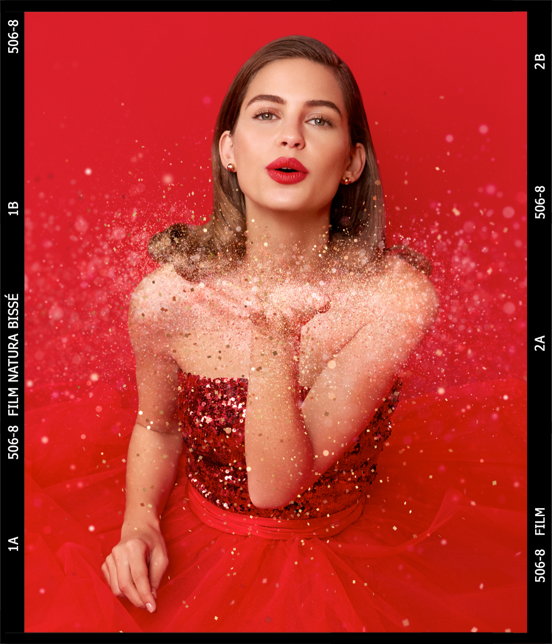 Join us on April 25th at our Spa Boutique in Shangai (L137, HKRI Taikoo Hui, 288 Shimen Road(No.1), Shanghai, PRC) dressed in red for the occasion. Many surprises are in store! 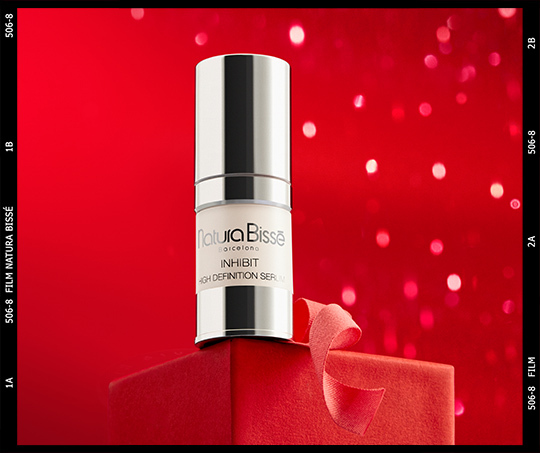 Especially for the occasion, we have designed an exclusive limited edition of one of our most revolutionary products, Inhibit High Definition Serum. A powerful formula able to correct wrinkles and expression lines to an astonishing degree, which provides overall rejuvenation of the face, neck and décolleté. 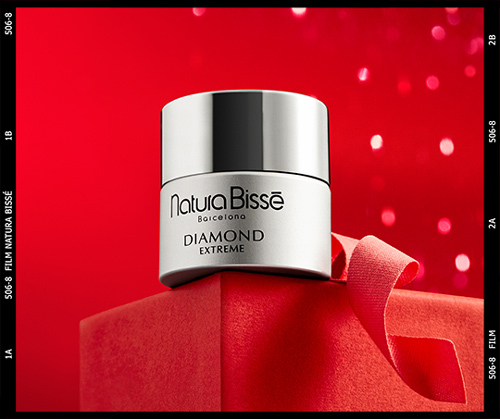 Many more surprises are awaiting you all throughout April at selected Natura Bissé centers.